The nation’s external reserves fell by $669m last month, data from the Central Bank of Nigeria showed on Thursday. The reserves, which stood at $47.788bn as of June 29 and rose to N47.798bn on July 2, dropped by 1.4 per cent to close at $47.119bn on July 31. The Punch reported on July 26 that the foreign exchange reserves dropped to a three-month low of $47.303bn on July 24. The reserves further depreciated by $184m from $47.303bn on July 24 to $47.119bn on July 31, contrary to the Monetary Policy Committee’s prediction of an increase in the level of reserves. The MPC, in the communiqué No 119 of the MPC meeting of July 23 and 24, 2018, predicted further increase in the level of external reserves in the near term, citing the favourable crude oil prices. 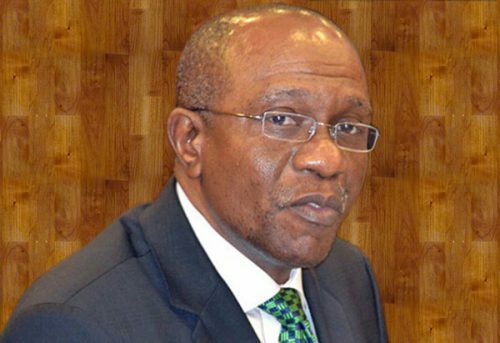 It advised the CBN to sustain its current efforts to maintain investor confidence and ensure accretion to external reserves. The MPC also called on the Federal Government to continue to build fiscal buffers against possible oil price shocks in the future, noting that the rise in the monthly distribution of revenues at the Federation Account Allocation Committee portended danger of the absence of reserve buffers to absorb shocks in the future. The Managing Director, Blackbit Limited, Wale Ajibade, had said as long as the government continued to support the exchange rate, the external reserves would continue to decline. He attributed the continuous decline in the level of reserves to government action in supporting the exchange rate.